Venezuelan telecommunications regulator Conatel on Monday appeared to have restored DW’s broadcast signal after it was severed over the weekend. “According to independent partners of DW in Venezuela, it is now available again without restrictions,” said Deutsche Welle’s press office. DW’s Director General Peter Limbourg had called on Conatel to return the broadcast signal of DW’s Spanish-language channel to its cable network. 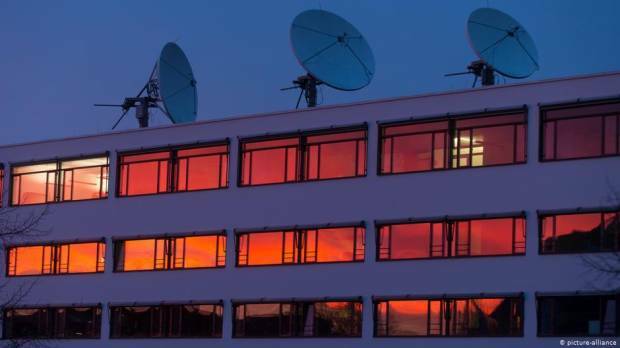 While services were blocked throughout the weekend, the German broadcaster’s content was made available through other channels, including social media platforms and video-sharing services such as YouTube. Germany’s international broadcaster has responded to the crisis in Venezuela with a special show aired daily on its Spanish-language channel. The show features up-to-date reporting, perspectives from DW correspondents, interviews and debates involving experts in Berlin, Bogota, Brussels, Moscow and Washington. The first show featured an interview with Venezuelan opposition leader and self-declared president, Juan Guaido. Oil-rich Venezuela has been rocked by a crippling economic crisis under acting President Nicolas Maduro. The crisis has triggered a power struggle between Venezuela’s opposition legislature National Assembly and Maduro’s regime. Germany has backed Guaido and called for Maduro to hold elections.